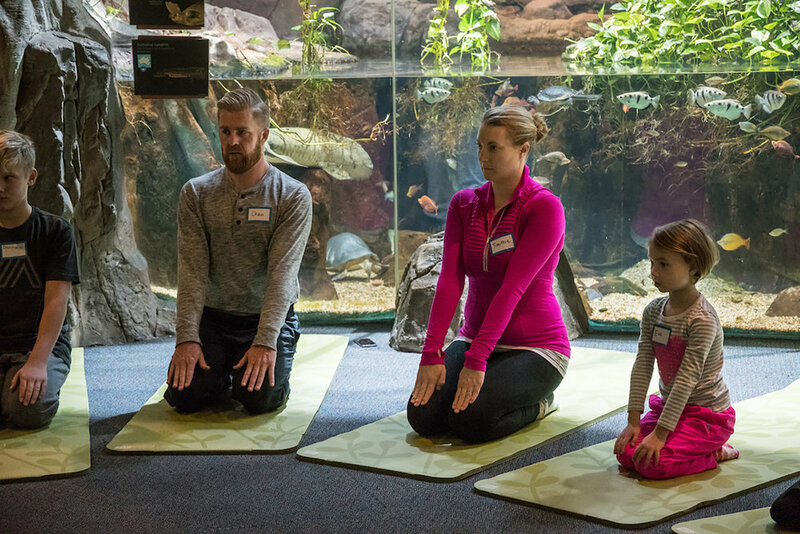 If you love going to the Zoo and practicing yoga/meditation, well guess what? Now you get to do both at the same time with Self-Care Saturdays at the Los Angeles Zoo! 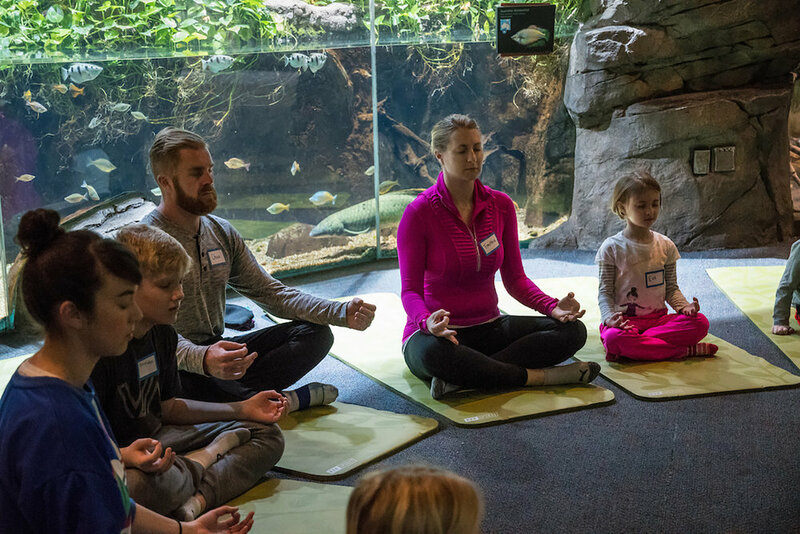 Offered on a monthly basis, this special program offers the opportunity to unwind and relax with the Zoo and its residents—rediscover your inner peace with this special series of meditation yoga, and art workshops. 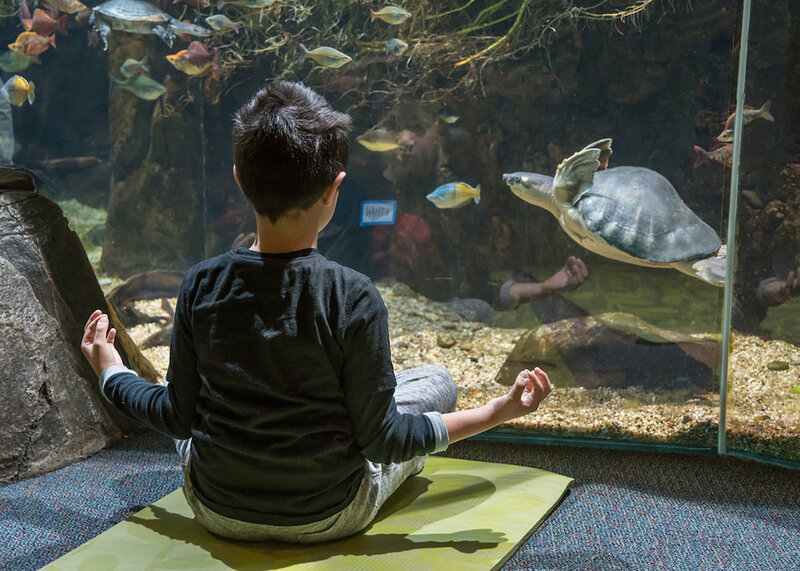 Each 90-minute class is guided by a certified instructor using the Zoo as an ashram, inspiration, and artistic backdrop. 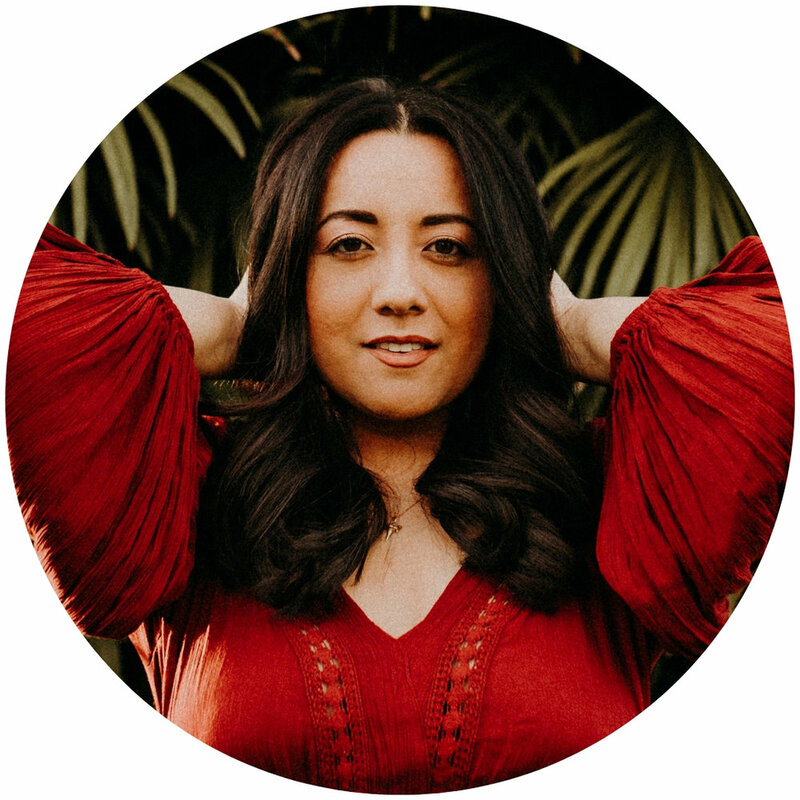 The next Self-Care Saturday will take place on February 16, 2019. Future dates include March 16, April 20, and May 18. Classes are held from 9 -10:30 a.m., and are for ages 14 and up. The cost for Zoo members is $15; non-members is $36. To purchase tickets, click here.